#DSDS Semi-Sheen Gloss - Favored by designers. Finish: Biaxial. Semi-Sheen Gloss. 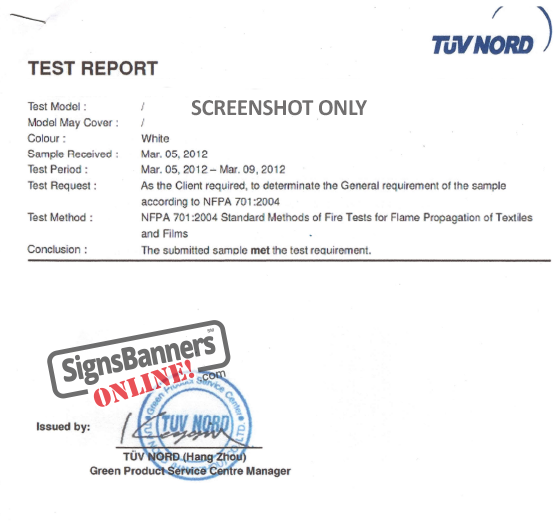 Clean natural white. Note: DSDS has slight stretch properties for tight fitting and is a favored material by designers. Shop fabric posters, pull up stands, exhibition covers, general use. Slight glossy sheen. Vivid graphics, VERY POPULAR. DSDS is a clean natural white polyester print fabric with a slight glossy sheen and is used by exhibition stand builders and wall displays. 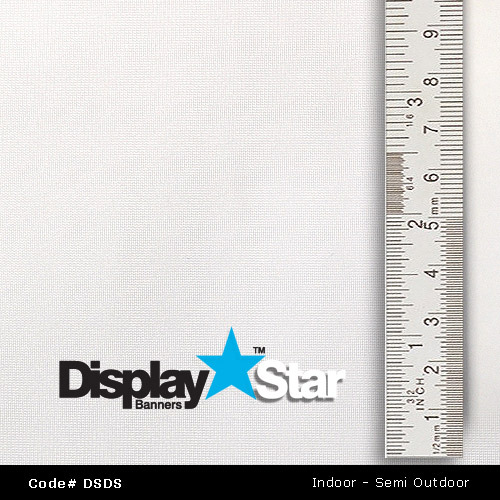 Display Star Banners is also very popular for fabric window posters for retail applications because it drapes well, allows for 'rear shop lighting' and offers beautiful graphics, solid colors and clear texts & logos. Well suited for hanging banners. Read more here.